There are some new brothers of Alpha Phi Alpha on the University of Illinois- Springfield’s campus! The Upsilon Xi Chapter of Alpha Phi Alpha Fraternity, Inc. recently revealed their Fall 2017 line, S.S. L.E.T.H.A.L. SAVAGES to their campus. 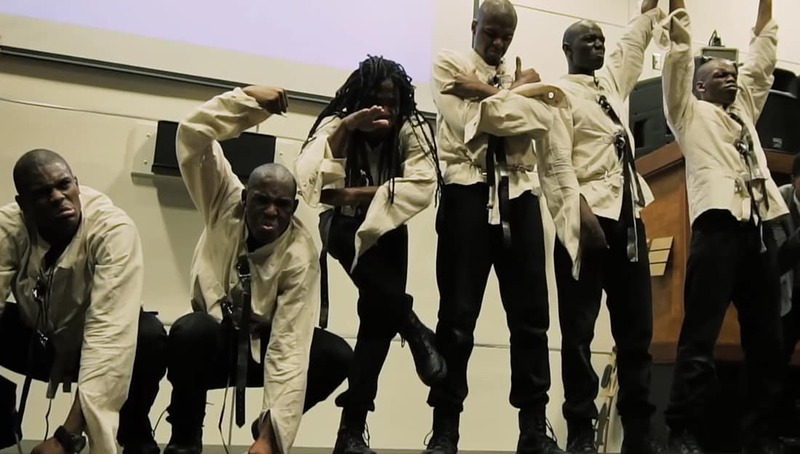 The line of six held it down for their fraternity and their chapter all while blowing the crowd away. Check out the neophyte presentation recap video they just released.